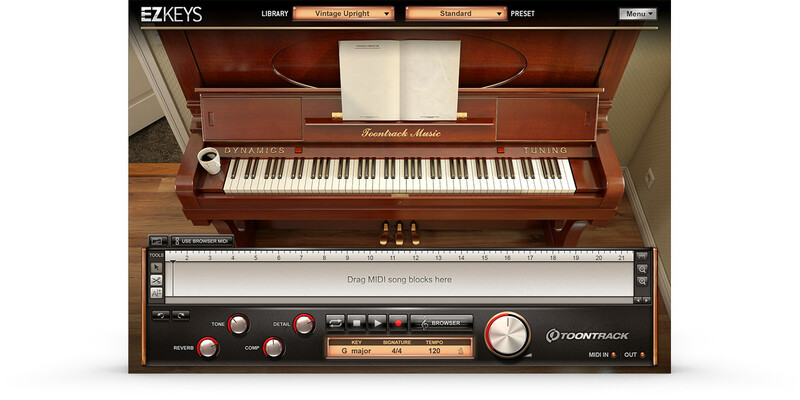 Toontrack has announced the release of EZkeys Vintage Upright, a new EZkeys virtual piano instrument. The Vintage Upright sound library features a carefully sampled Östlind & Almquist piano, a classic Swedish brand dating back to the late 1800s and widely known for its quality, craftsmanship and heritage. This instrument was built in the 1930s and captures the essence of the timbre in a well-built upright piano. The frail, silvery treble, the bright, distinct mid range and the focused, round bass, all painstakingly captured in a world-class studio facility. A carefully sampled Östlind & Almquist upright piano. Recorded at Studio 9, Sveriges Radio, Sweden using only the best of the best in modern and vintage equipment. All sounds are designed to be mix-ready. 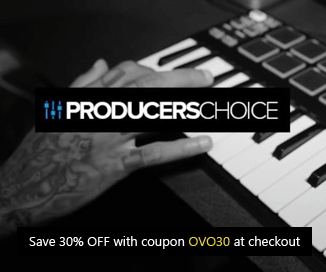 Just pick a preset and the sound will sit right in your mix. Includes Sympathetic Resonance based on real samples. 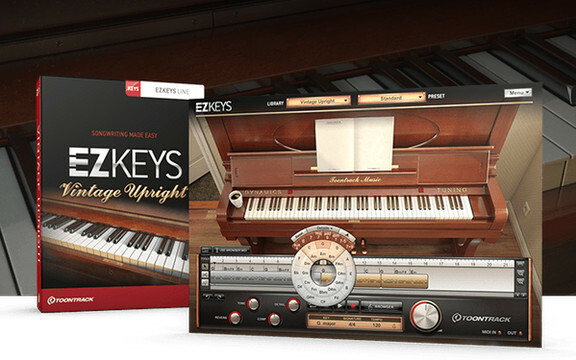 EZkeys Vintage Upright is available for purchase for 139 EUR.